Fall means football and football means tailgating! While burgers and brats are perfectly good meals, think about something a little different for this year’s season. Some foods are perfect for outdoor events. 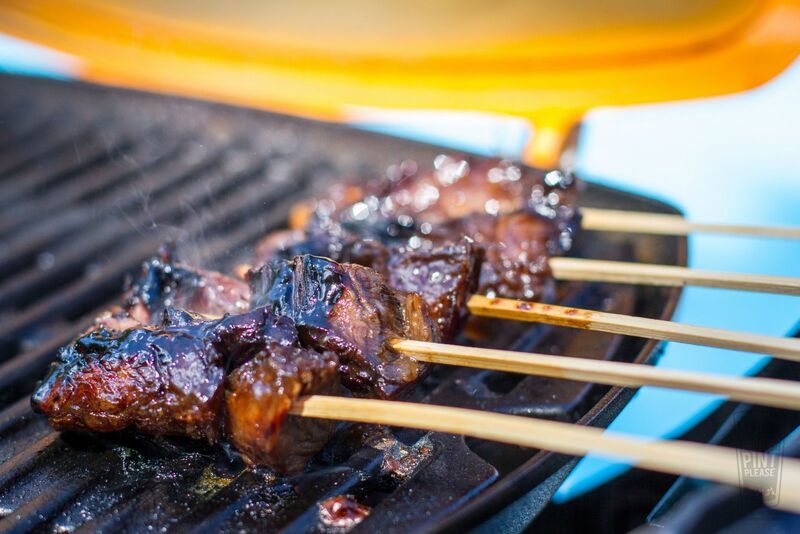 For instance, skewers of meat make a great tailgating meal, as they are simple to grill and only require one hand to eat. Whether you’re working with shrimp, chicken or steak, thread the meat onto wood skewers. Season the meat-filled skewers with your favorite rub or marinade and place into gallon-size sealable plastic bags. Once the skewers go onto the grill and the bag is empty, dump the bag in the trash - one less thing to take home! 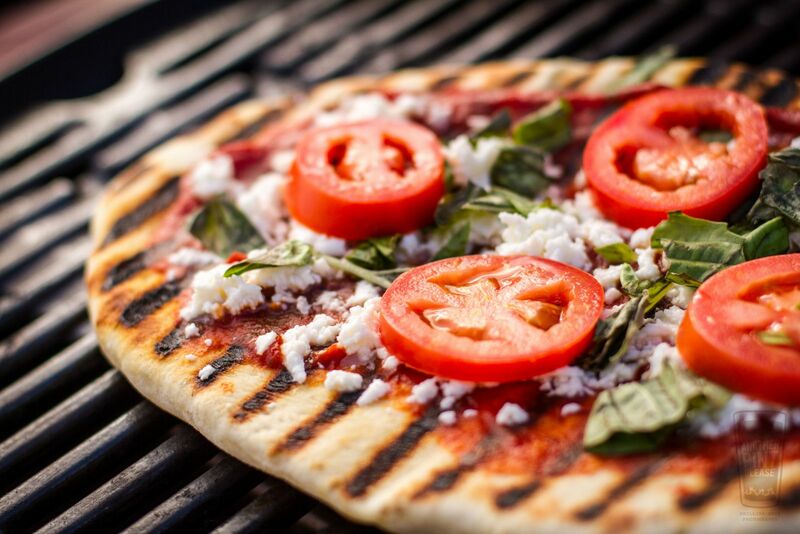 If you are looking for something entirely different for your next tailgating experience, turn the parking lot into a pizzeria with a grilled pizza bar. My favorite pizzas are those with dough that’s grilled directly on the grates. Depending on how many mouths need feeding, either purchase pre-made, high-quality pizza dough or make your own at home. Place dough balls into lightly oiled plastic bags, and when you are ready to grill, pop the dough out and work with your fingers until it is flat. Grill one side of the dough over direct medium heat for two to three minutes, or until the dough starts to rise. Remove from the grill and place the uncooked side on parchment paper. Top the cooked side with your favorite toppings. Return the uncooked side to the grill, close the lid and grill another two to three minutes. I guarantee it will be some of the best pizza you’ve ever tasted. For these tips and more, be sure to check out my article on tailgating in the September issue of Sports Illustrated. Grill on...and go team!